When looking for Landscaping Services, the two most important traits to look for is experience and versatility – someone who knows what they’re doing and can handle your project from start to finish. 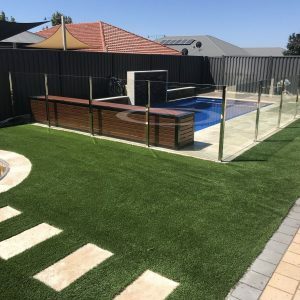 WA Luxury Landscaping has over 10 years in providing excellent service to their clients, and offer a large range of landscaping services including landscape design, paving installation, pool headers, feature wall construction, garden beds and grass and turf installation. A sensational landscape can speak volumes about your house or organisation, and we devote our time to ensuring your garden is discussed for all the right reasons. If you don’t see what you need here, please give us a call. With over 10 years of combined experience guarantees Killian’s team is up to the task of delivering your new project. 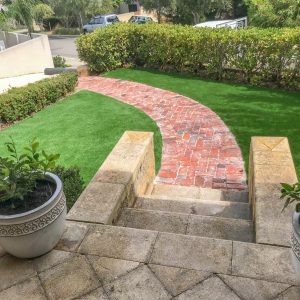 Our skilled Perth landscapers will create an outside space that completely matches your house or business and way of life. From cleverly designed yards to classy garden beds to large, cleanly designed low maintenance corporate frontages, we enjoy integrating comprehensive horticultural knowledge with our passion for imagination. We provide full landscape design services to customers across the Perth Metro area. Our landscaping services vary from basic paving repairs through to total garden restyling and everything in between. Whether you are a business, industrial or residential client, we are here to assist you. We are acutely aware of Perth’s water crisis and the hot environment that we live in. Nowadays, the big question is the best ways to lower water usage, for that reason many individuals are selecting no-maintenance, water-free or water effective gardens. Please contact us for some concepts of what we might provide for you. We pride ourselves on being approachable, energetic, creative, your Landscaping Perfectionists in Perth. If you are seeking outstanding landscape design and the strong backs and eye for detail to deliver a property make-over second to none, call us now to discuss your project. 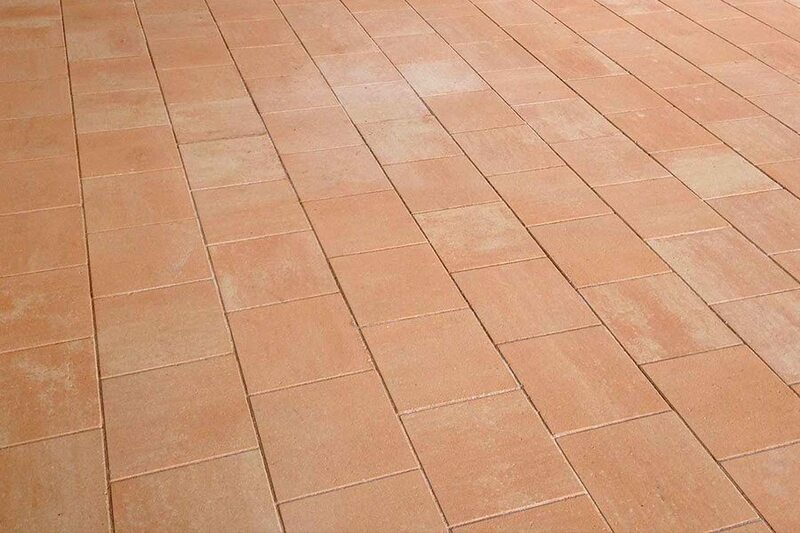 Paving is one of our main specialities. 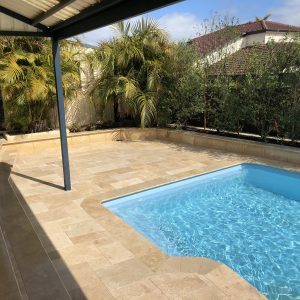 We have access to a huge range of paving styles such as brick paving, travertine, limestone, granite, exposed aggregate, pool paving and much more. This can be provided in a huge range of colours, textures, shapes and sizes to suit your design and budget. 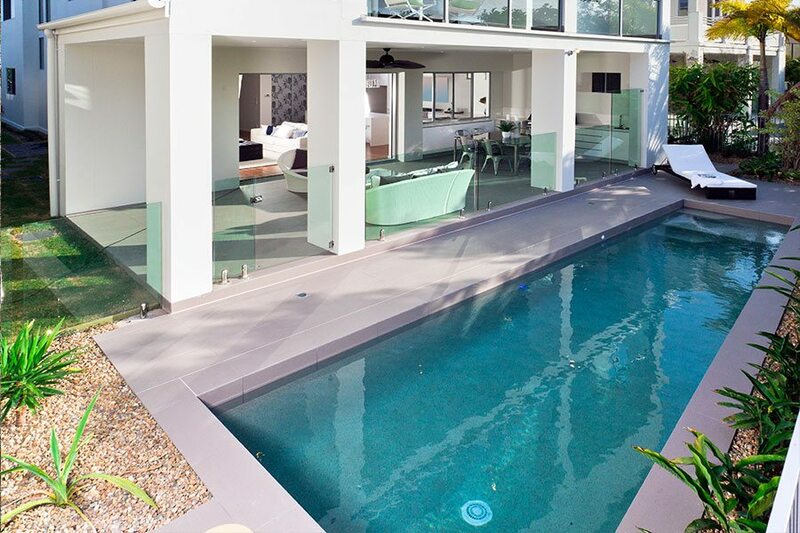 Pool headers, also known as bull nosing, capping or coping will add a much-desired sense of luxury that concrete or fibreglass pool edgings just can’t match. Given the wonderful weather that we have here in Perth, you can expect your pool to be a high traffic area during summer. If you are going to spend your private and social time with friends and family by the pool, you need it to be functional, safe and inviting. 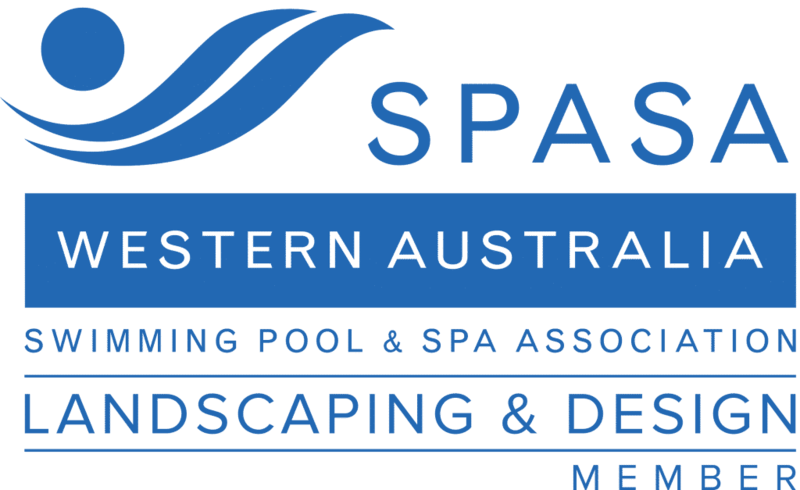 WA Luxury Landscaping is ready to meet with you to discuss how to best add pool headers to your pool area and to make sure they meet the strict Australian Regulations as well as your design requirements. 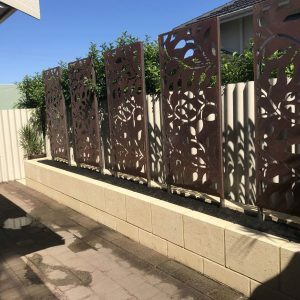 From limestone feature walls, to brick or block walls, modular and timber, our landscaping services cover a range of standard or custom designed feature walls. These can be as simple or as complexly decorative as you like. 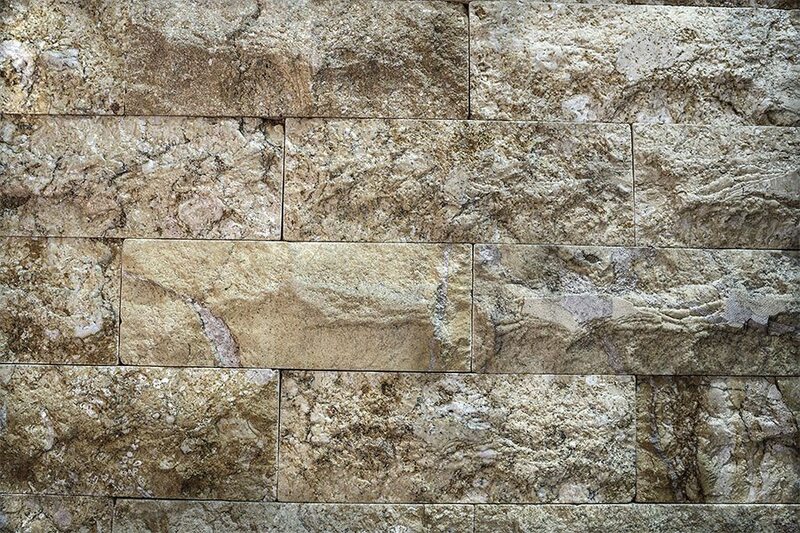 We offer a range of designs, construction methods and finishes. When combined with outstanding design and plant selection, a feature wall can be used to frame a large backyard, add direction and draw the eye to key features. It can also be used effectively to anchor your garden design around a specific theme. We offer a range of designs, construction methods and finishes. Garden beds are a great way to achieve thriving plants in your outdoor landscape, as they allow for better control of the planting environment. We can help you to design every facet of your garden bed, from the style to the location, to the plants you’ll grow in it. Whether you desire a garden bed full of vibrant flowers, an edible one with herbs and vegetables, or some low maintenance natives to add some height and texture to your outdoor landscape, we’ve got you covered. Arguably, the best-looking houses on the street have a well looked after, green lawn free of patches and weeds. Lawns not only look great but can be a functional area for the kids to play and the adults to relax. 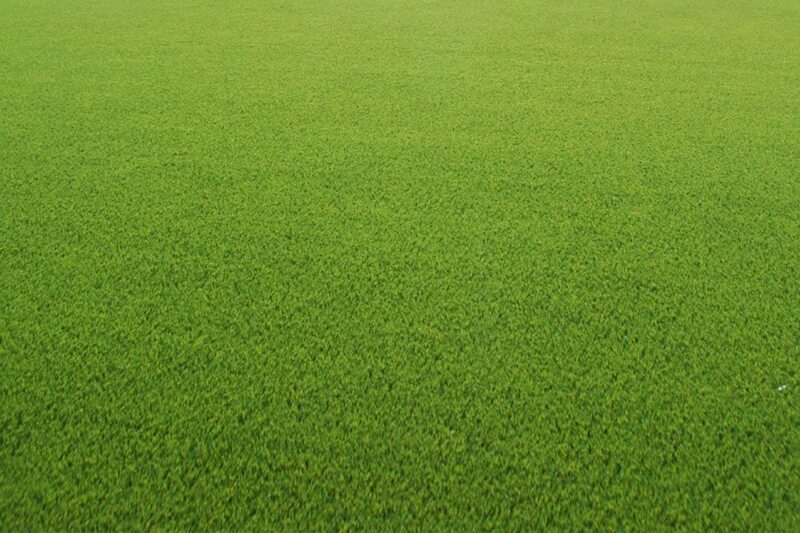 Both synthetic grass and natural turf have their advantages. 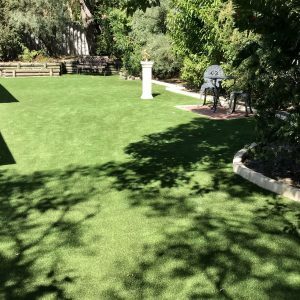 Synthetic grass is a great low maintenance alternative to turf. It looks natural, is long lasting, can be used in areas where turf simply can’t grow and is one of the best water-saving choices you can make in your garden. Our team are experts on grass and turf installation. They can consult with you on the right type of material for your space, ensure you have the right infrastructure such as reticulation/irrigation and can arrange planning approvals where required. As you can see, there are many factors to consider when considering a landscaping contractor. If you want someone with experience, skills and knowledge, who can handle the whole project from start to finish, WA Luxury landscaping is the right choice! Providing second-to-none landscaping services to our clients. 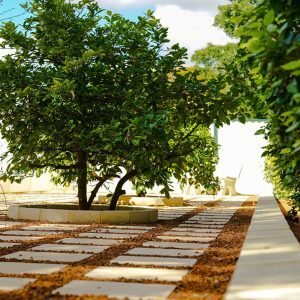 A sensational landscape can speak volumes about a house or organisation, and WA Luxury Landscaping devote time to getting the design right, ensuring your garden is a focal point for all the right reasons. A well designed front landscape or outdoor living area will completely match your house or business and way of life. Our team has experience in everything from cleverly designed yards and classy garden beds, to large, cleanly designed low maintenance corporate frontages, and we enjoy integrating comprehensive horticultural knowledge with our passion for imagination.